Do your kids have an Xbox Live subscription? If so, you have to check out these current freebie game offers that are available for Xbox One and Xbox 360! Moms, Looking For Even MORE FREE Xbox 360 / FREE Xbox One Games? From now until June 15, you can download a digital copy of Lara Croft and the Temple of Osiris for Xbox One. This game typically retails for $19.99, but Xbox Live Gold subscription holders can currently get this awesome game for FREE. 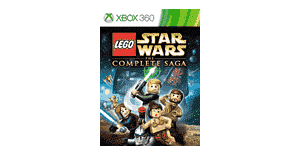 Xbox Live Gold subscribers can also currently download a digital copy of the game Lego Star Wars: The Complete Saga for FREE. Lego Star Wars is for both Xbox 360 and Xbox One systems. FREE Video Game! XBox Members Can Get Assassins Creed At NO Cost! Do you have an XBox Live Gold membership? If so, you may want to check out this offer for a FREE video game. 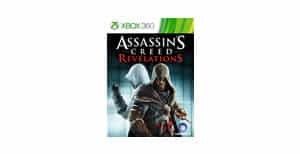 Right now, you can download a digital copy of the game Assassin’s Creed: Revelations for FREE. This game typically retails for $19.99, so this is an awesome freebie offer! It is a 3rd person action game that is critically acclaimed by gamers and media alike. The game can be played on both XBox 360 and XBox One. This video game freebie for XBox Live Gold members will not be available for very long! Download your FREE digital copy of Assassin’s Creed: Revelations while you still can! Minecraft Story Mode FREE VIDEO GAME Alert!! If you own an X-Box One, have an Xbox Live Gold membership, and like FREE Xbox One games, you may want to take advantage of this awesome Minecraft Story Mode FREE video game download! 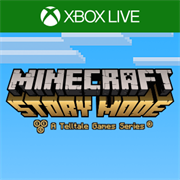 Minecraft Story Mode A Telltale Games Series is a 5 part episodic adventure game across the overworld. 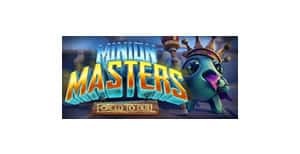 This game is full of fun challenges and adventure that any gamer will enjoy playing. 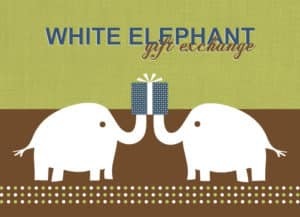 This special offer is temporarily free, but it will not last forever! Get your FREE Minecraft Story Mode game at no charge to you while you still can. Happy gaming! Amazing FREE Xbox Games For Xbox Live Gold Subscribers! Are you an Xbox Live Gold subscriber? If so, you have to check out these freebie offers for Xbox games that are currently available to Xbox Live Gold subscription holders. From now through Sunday, January 15 you can download the Xbox game The Cave for FREE if you own an Xbox 360 and have a Live Gold subscription. This game typically sells for $14.99, but it can be yours for $0 if you take advantage of this special offer. The Cave is an adventure game as well as a puzzle platform. 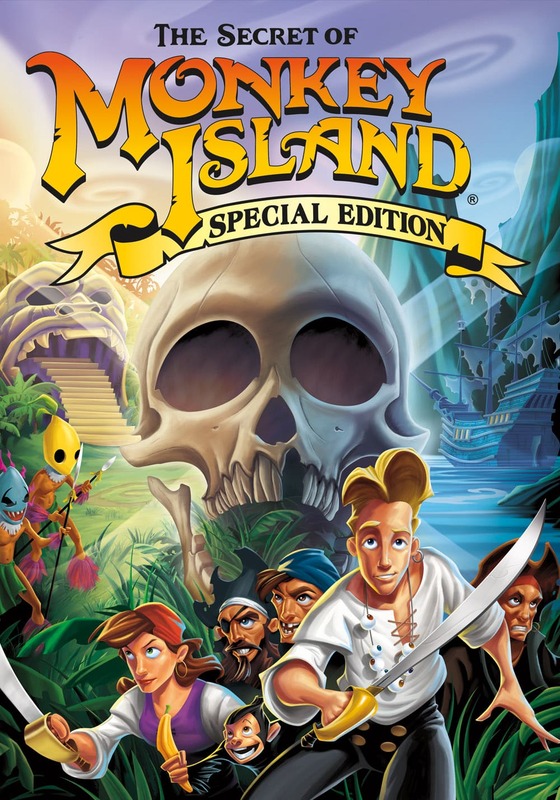 It is well liked and rated accordingly by people who have played it. If you own an Xbox One and have a Live Gold subscription, you can download The World of Van Helsing: Deathtrap for FREE from now through Tuesday, January 31. This incredible game typically sells for $19.99, so you get quite a steal if you take advantage of this incredible freebie offer. The World of Van Helsing: Deathtrap is an online multiplayer game that is highly rated by previous players. This game is described as a combination of action RPGs and tower defense games. Download these amazing FREE games before time runs out! After these freebie offers end, the prices of the games will return to $14.99 and $19.99 (respectively). DO NOT Let Your Children Play Another Game On X Box Live Until You Check This Out!! Are you a member of XBox Live Gold? Do you like FREE video games? If so, you have to check out these offers! Right now, you can currently download two awesome and FREE XBox games! 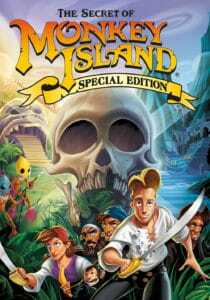 For those of you who are members of XBox Live Gold and XBox 360, you can download a copy of the game Monkey Island Special Edition. This game typically sells for $9.99, but right now you can get it for FREE. This video game is highly rated and well liked by previous customers. If you are a member of XBox Live Gold and XBox One, you can download a FREE copy of the Super Dungeon Bros video game. This game typically sells for $19.99, but you can get it for FREE right now! This is a fun and exciting video game that you can play with other people. The game is rated E for Everyone- so adults and children alike can enjoy playing this game. These video game offers are available through the Games with Gold program. Awesome video game offers like these tend to disappear quickly, so be sure to take advantage of them while they are still available. Happy gaming! 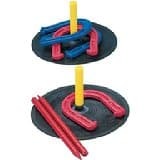 Amazon Deal Of The Day on Fun Outdoor Games! Today, Amazon is running a special deal on a variety of fun, outdoor games just in time for Memorial Day! 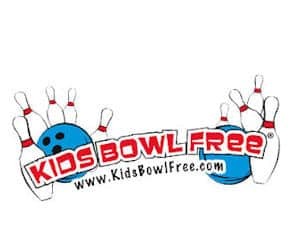 You can save up to 45% on your purchase of games such as Zume Badminton, Rubber Horseshoes, Croquet, Flag Football, and more! This deal ends tonight, so take advantage of it while you can!